The Mercedes me app is here, giving you access to a range of exciting services that help you and your car stay seamlessly connected. Stay connected with Mercedes Me. Ever misplaced your car in the car park, sighed when the petrol light came on or needed extra help to squeeze into a parking space? 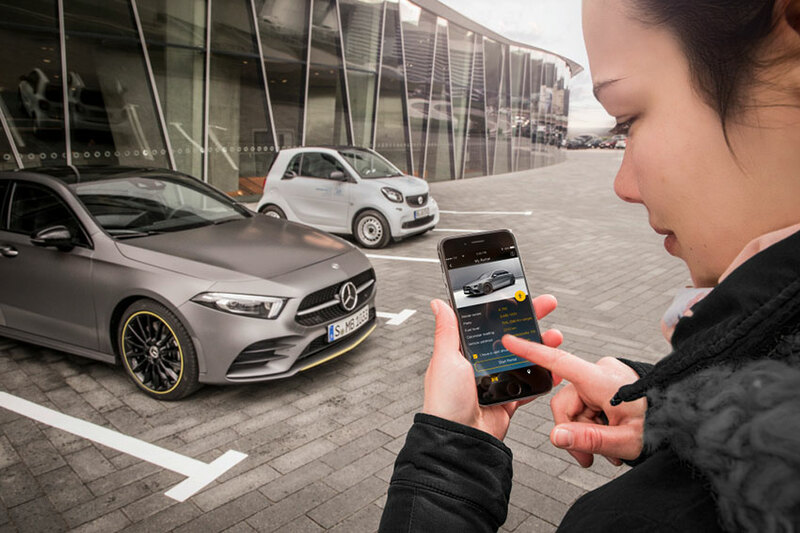 If so, you might be interested in the Mercedes me app, which can help you stay connected and in control via your phone or desktop. The app is designed to bring four innovative services – everyday connectivity, customer service, news updates and finance payments – onto one digital platform, placing all your vehicle's functions and features right at your fingertips. Most functions come as standard on Mercedes-Benz models with COMAND (excluding E-Class models), but there’s also an option to buy the app from Mercedes me connect store for all other vehicles - subject to specification. This allows you to keep an eye on fuel levels remotely, so you’ll never be caught out again. Parked in an unfamiliar place? By displaying your car’s location on a map via your smartphone or tablet, you’ll never have to wander around looking for it. Lock the doors of your parked car from your smartphone or tablet, even if you're away from the vehicle. E-Class and S-Class drivers can take the stress out of parking completely by allowing the app to park for you, using the car’s ultrasonic sensors. This function also detects parking spaces as your car drives past them and is available to buy with a flexible subscription that you can take out from three months to three years. Choose the fastest or shortest route and easily send it to your Mercedes-Benz navigation system from your phone. Available on plug-in hybrid and electric drive Mercedes-Benz models, this allows you to control the temperature of your car in advance using your smartphone or tablet. Perfect for frosty mornings or hot summer days. Mercedes me Assist Gives you easy online access to customer service with automated appointment booking. Mercedes me Inspire Keeps you up to date with the latest technology and news via an online community. Mercedes me Finance Helps you manage your finance agreement and track payments 24 hours a day, seven days a week. What if I have an older Mercedes-Benz? If your car is built after 2002, you can still stay connected to your Mercedes- Benz. 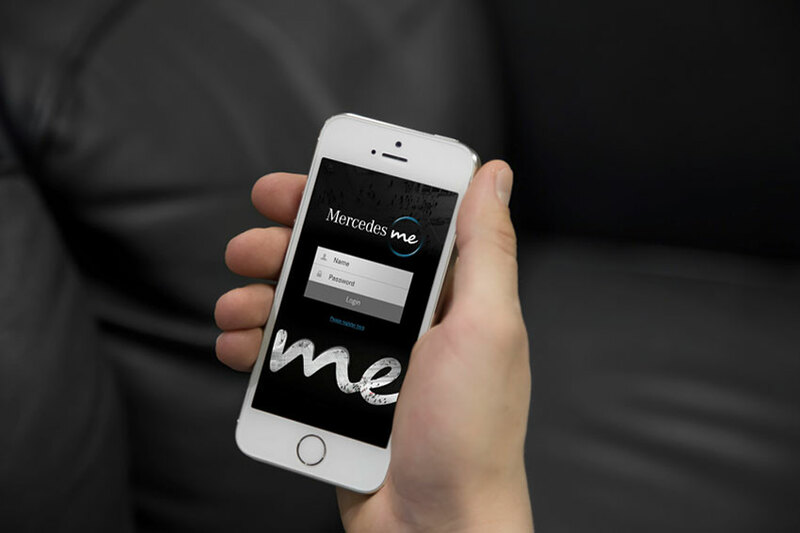 All you need to do is download the Mercedes me adapter app onto your smartphone and create an account using the link on the Mercedes me adapter portal. After that, simply book in for a free adapter to be fitted to your car in your local Mercedes -Benz branch. Then drive away knowing you’ve got your Mercedes-Benz connectivity covered.